« Reminder: Webinar next Tuesday on Open Badging! 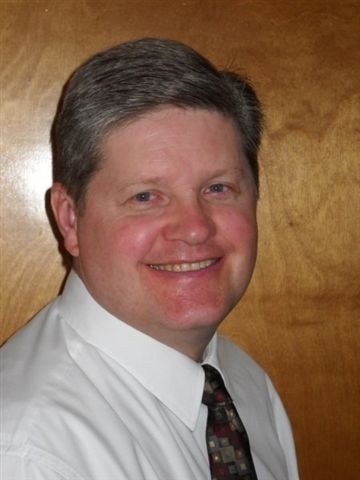 We are pleased to welcome Idaho’s new State Director of Career Technical Education Dwight Johnson! Officially the Administrator of Idaho’s Division of Professional-Technical Education, State Director Johnson has worked for decades in the Idaho Departments of Labor and Commerce on workforce development, and also spent 18 months as the interim executive director of the Idaho State Board of Education. State Director Johnson emphasizes the cross-cutting nature of his experience, bridging the worlds of work and education among labor, industry and education. He sees collaboration between all three as vital to making CTE learning that works for Idaho. “It’s crucial to connect systems and create more seamless transitions between education providers,” he said in an interview with NASDCTEc last month. During the same conversation, State Director Johnson repeatedly cited the need to integrate CTE with workforce development priorities and workforce data to ensure that at every level – secondary, postsecondary and beyond – CTE serves students and stakeholders reliably and adaptively. Learn more about Idaho CTE here, and welcome State Director Johnson at the 2014 Fall Meeting! This entry was posted on Thursday, October 9th, 2014 at 9:33 am	and is filed under Advance CTE State Director, Meetings and Events. You can follow any responses to this entry through the RSS 2.0 feed. Both comments and pings are currently closed.